Vanilla sponge with whole crushed Oreos inside, lathered with a soft vanilla and Oreo buttercream; topped with chocolate ganache and extra Oreos. 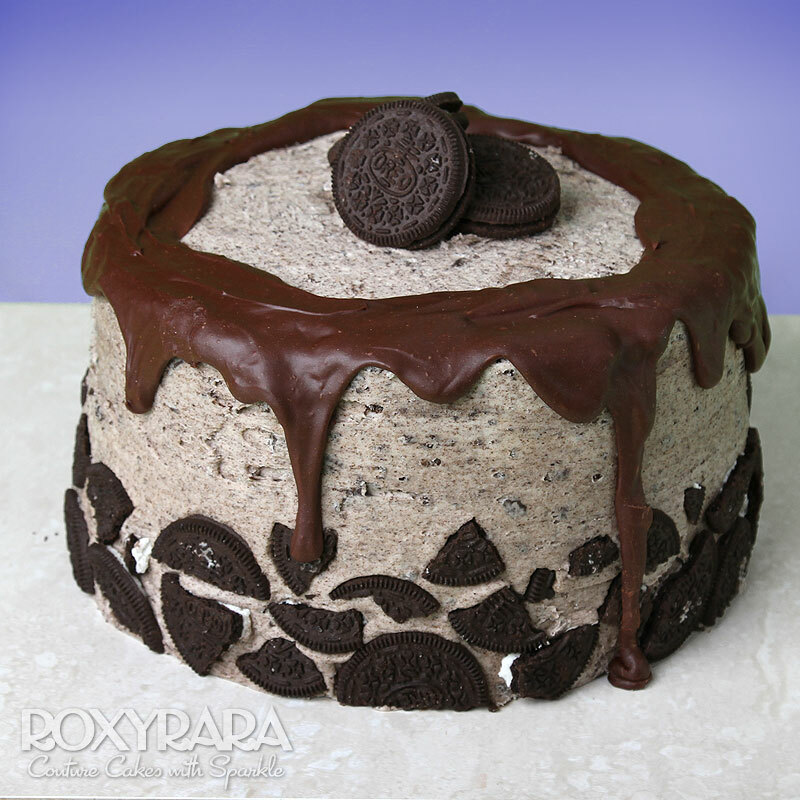 This cake is a must for any Oreo cookie lover! Don't like Oreos? Change it up for Flake, Crunchie or Lion Bar. Available gluten free too! We switch the Oreos to Crunchies. You can also add a personalised birthday message.